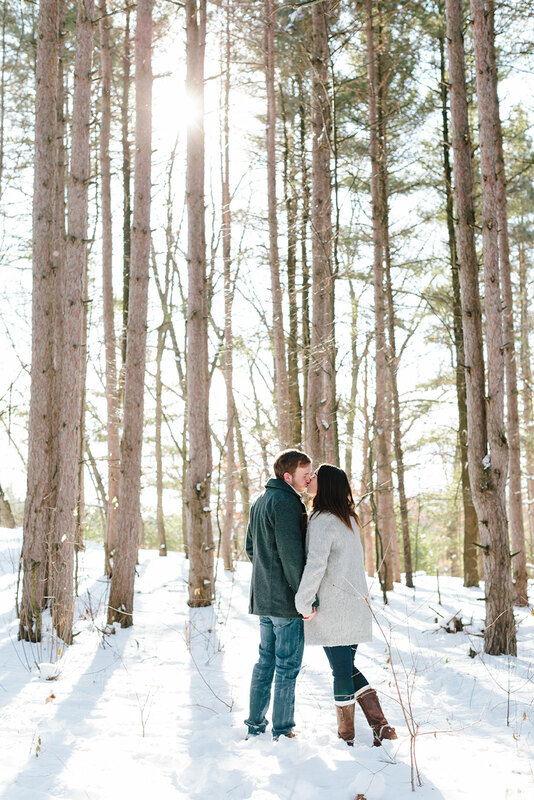 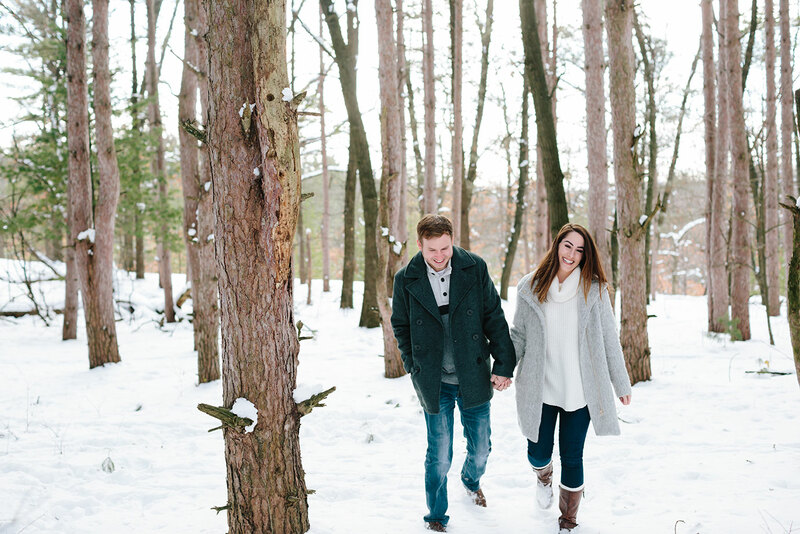 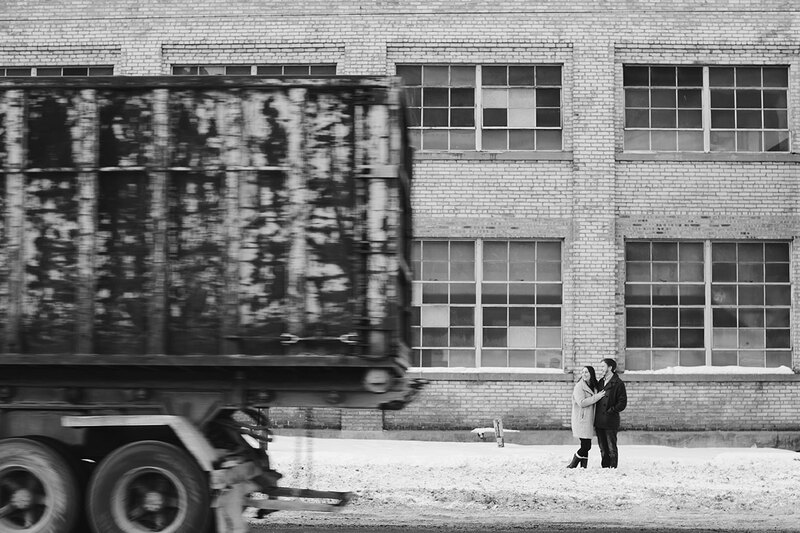 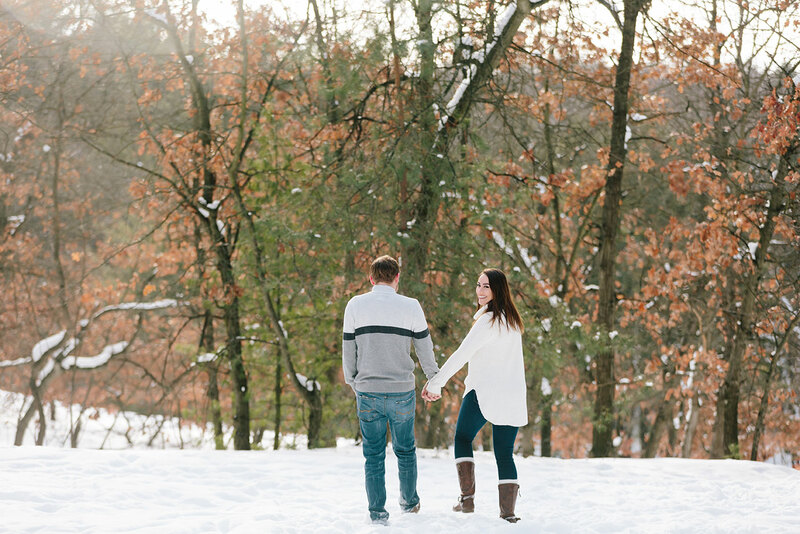 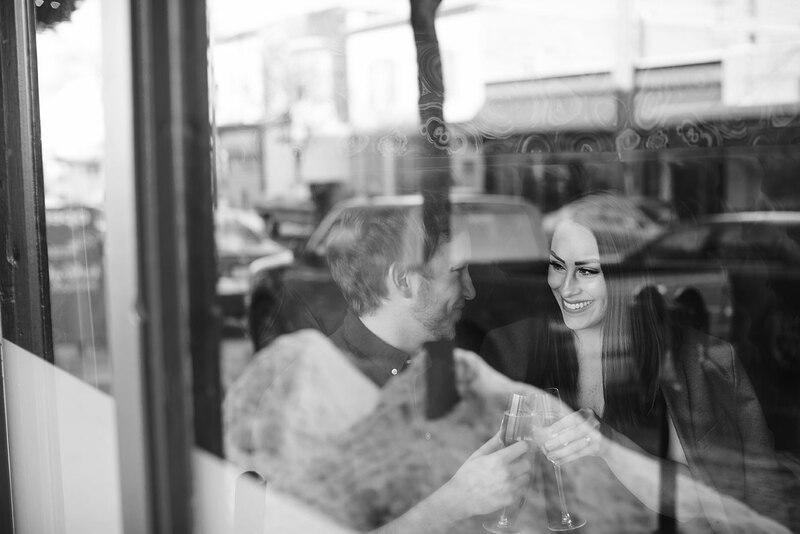 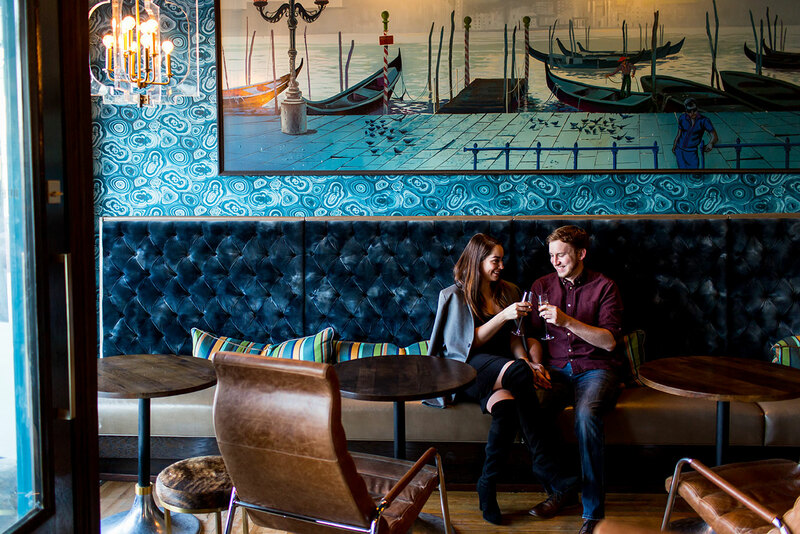 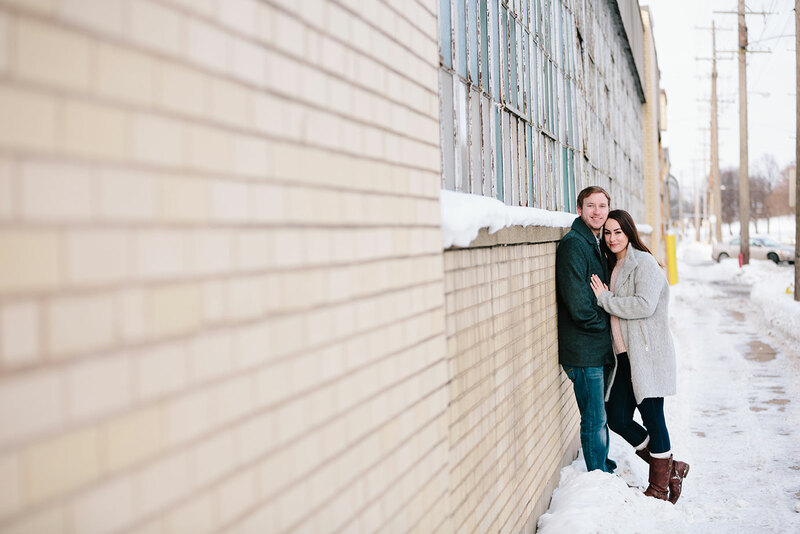 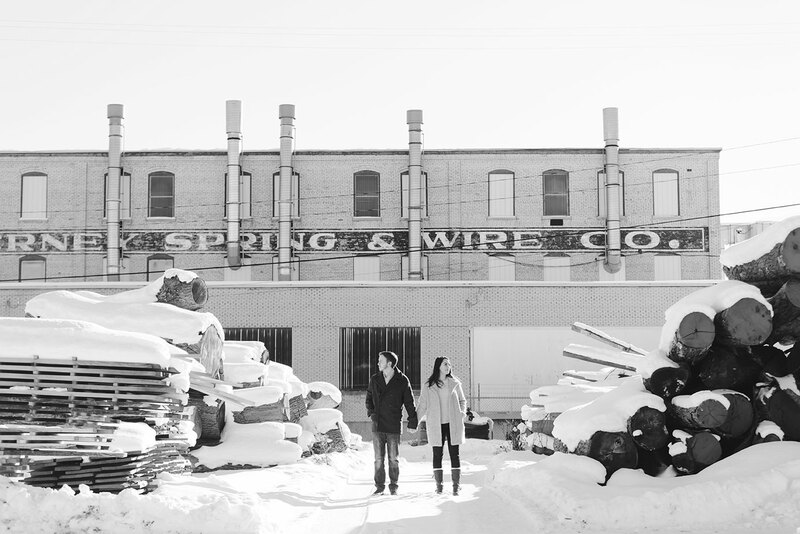 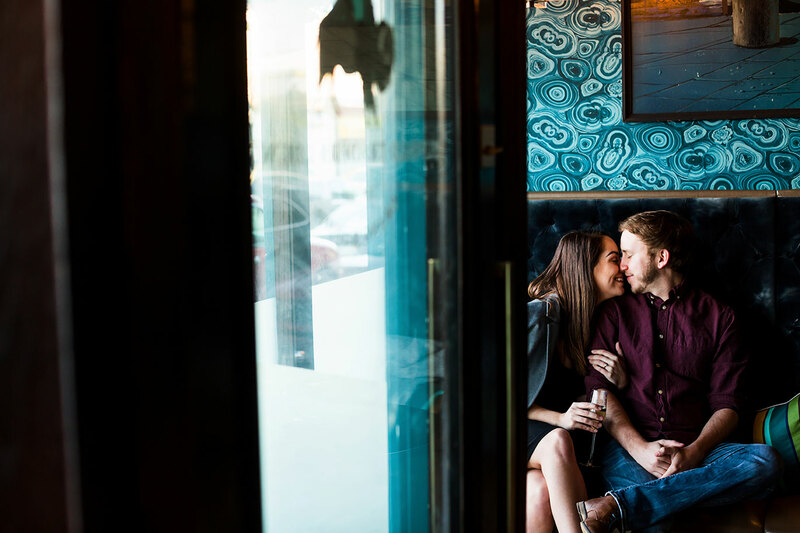 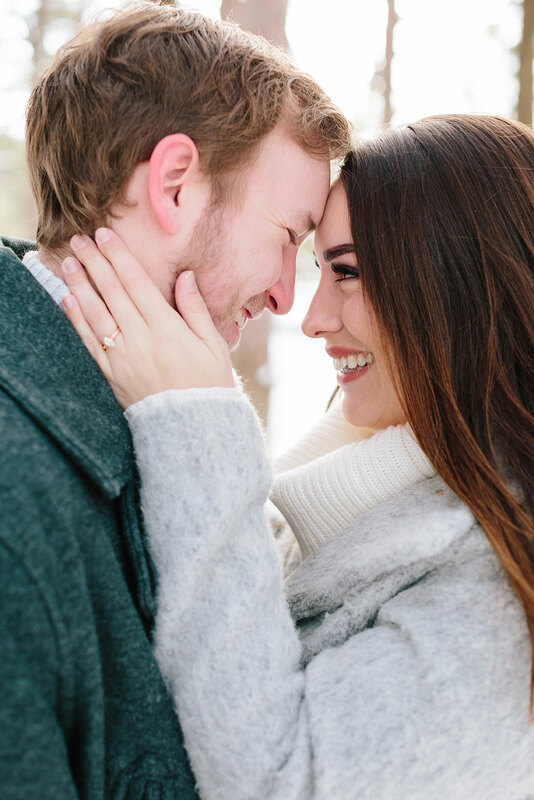 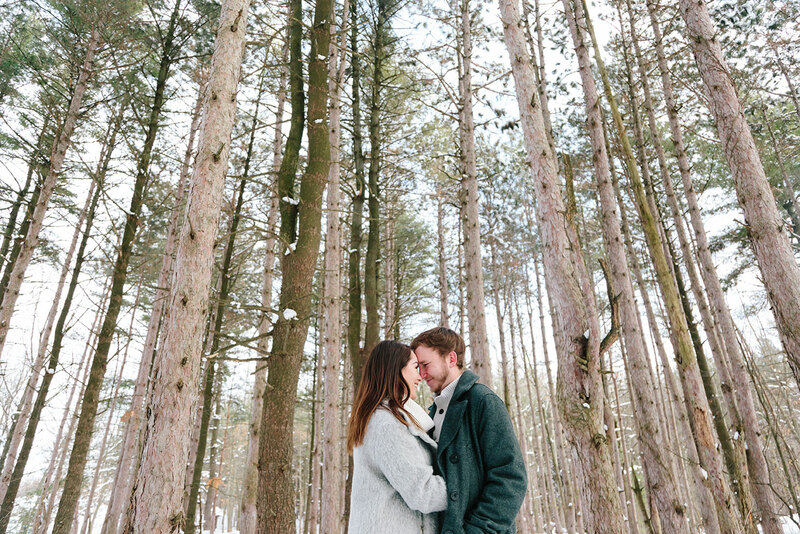 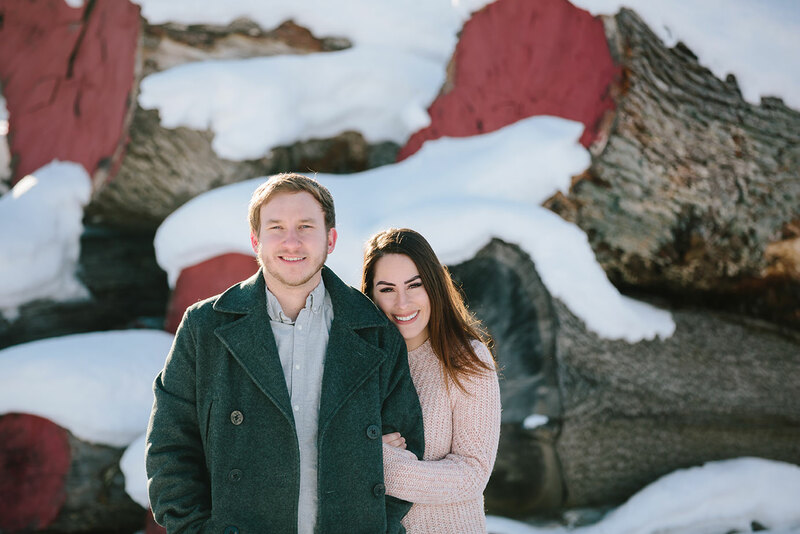 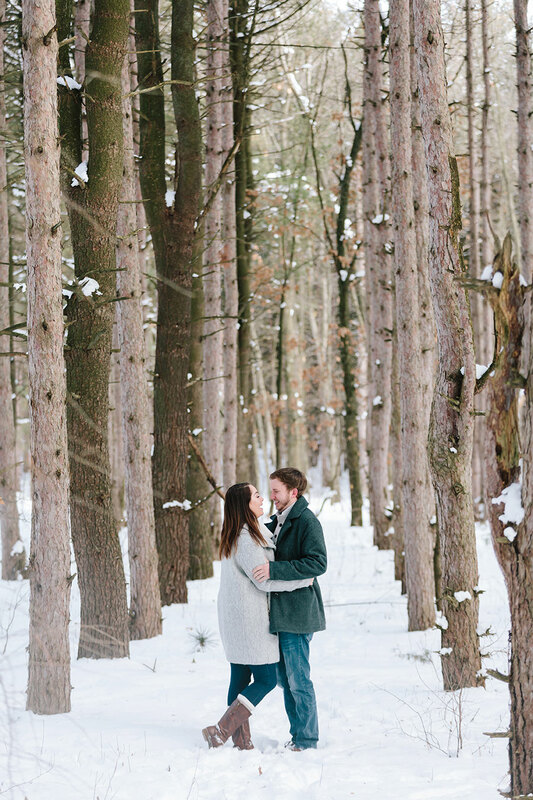 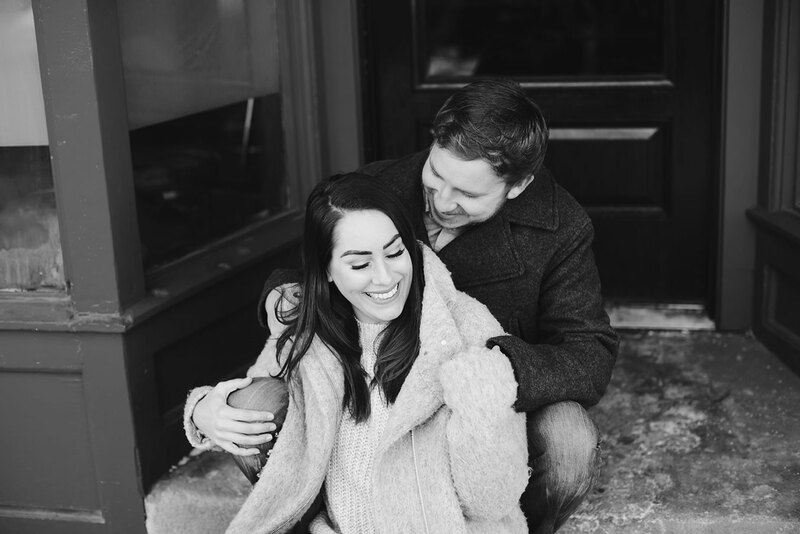 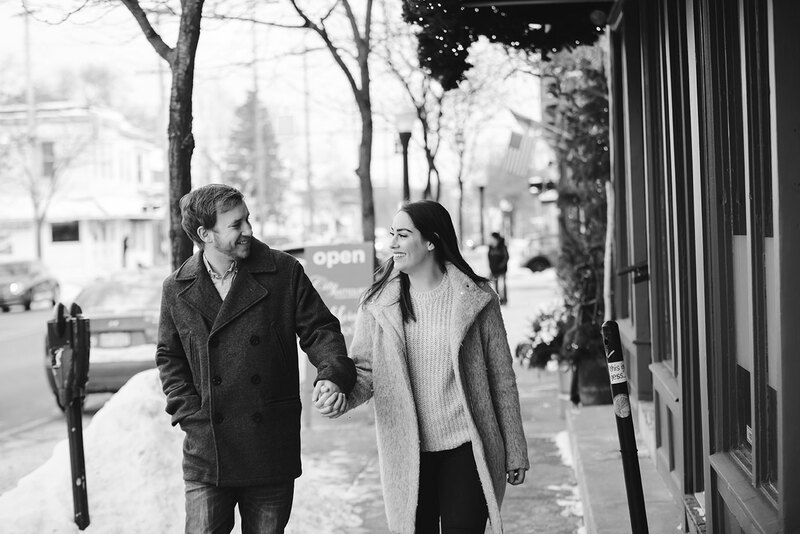 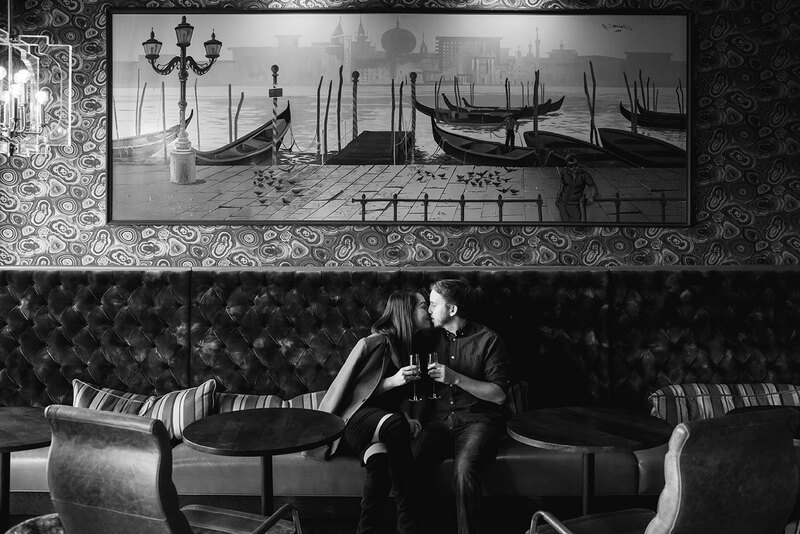 This downtown Grand Rapids engagement is guaranteed to make you smile. 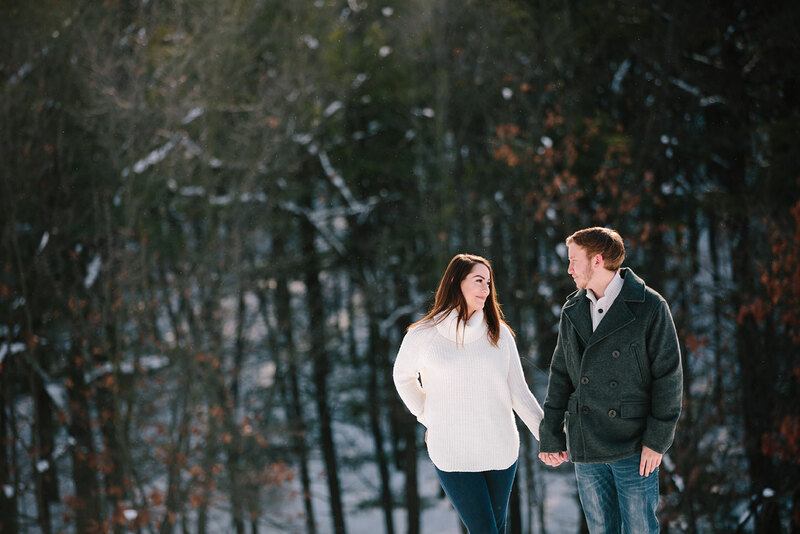 It may have been 7 degrees out but Brenna and Cody are just so dang adorable you can’t even tell that it was actually freezing. 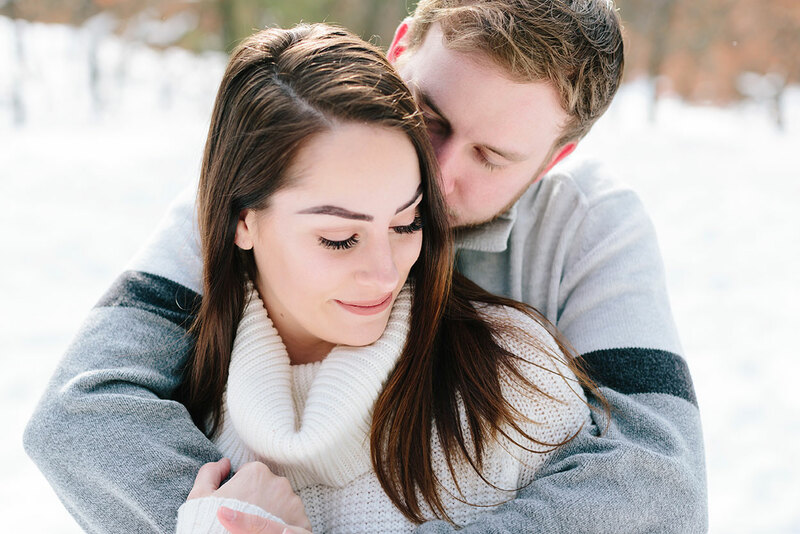 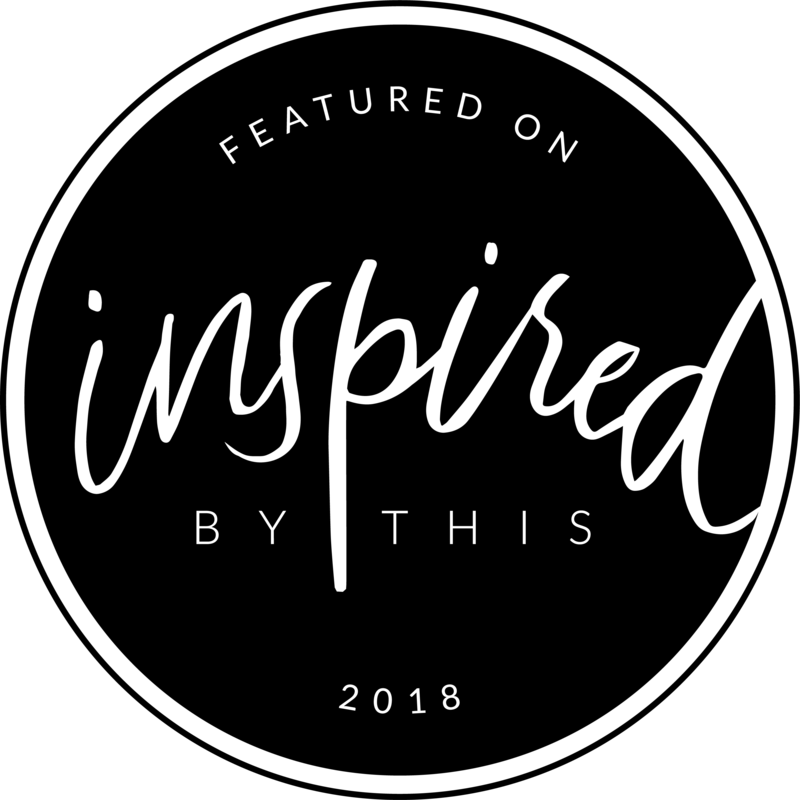 Brenna is an amazing lash and brow artist right here in Grand Rapids (seriously check her out.. also explains why her brows and lashes are killing it in these photos) and Cody is a beatboxing youtube star (yes.. 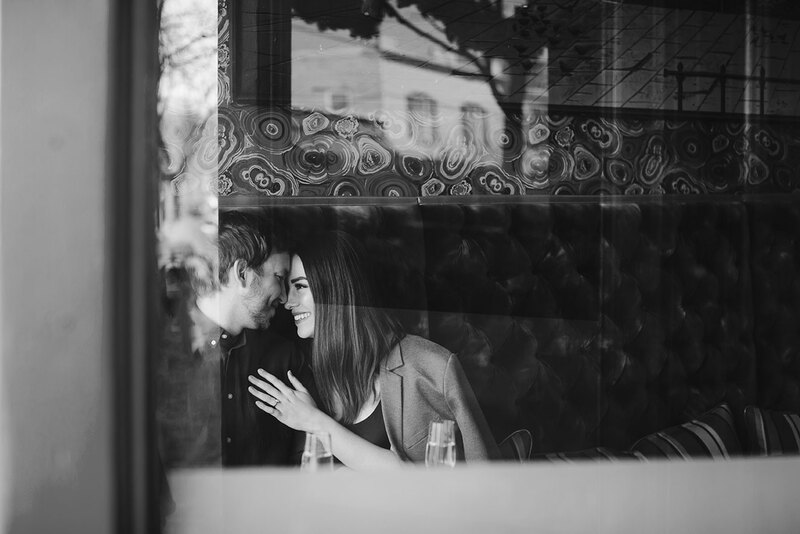 really!). 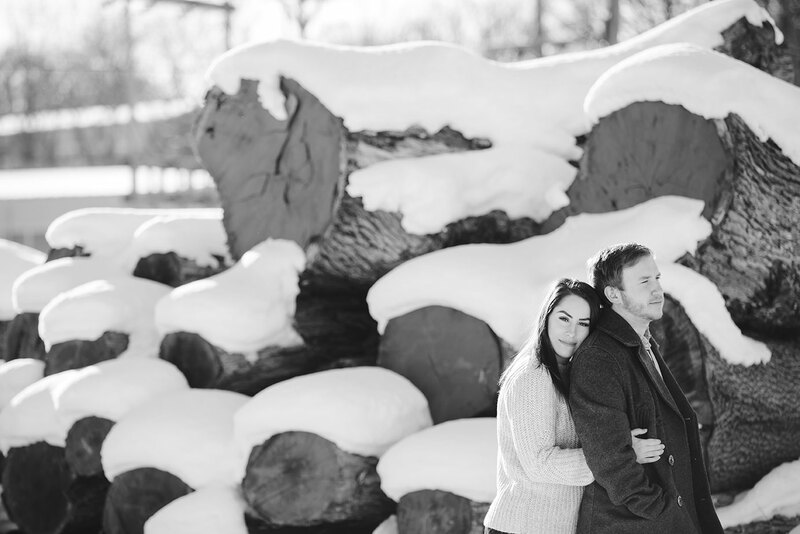 You may have seen him on the world wide web as a nerd or a grandpa. 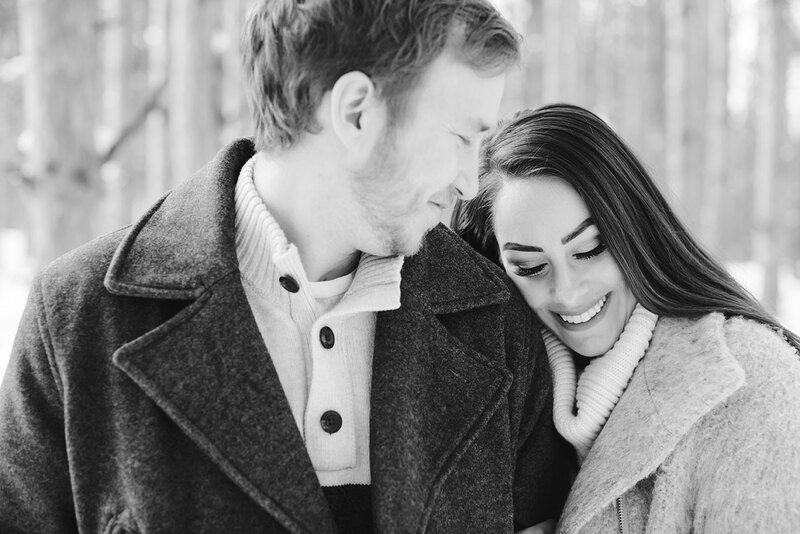 If you haven’t make sure and go look now because you are missing out. 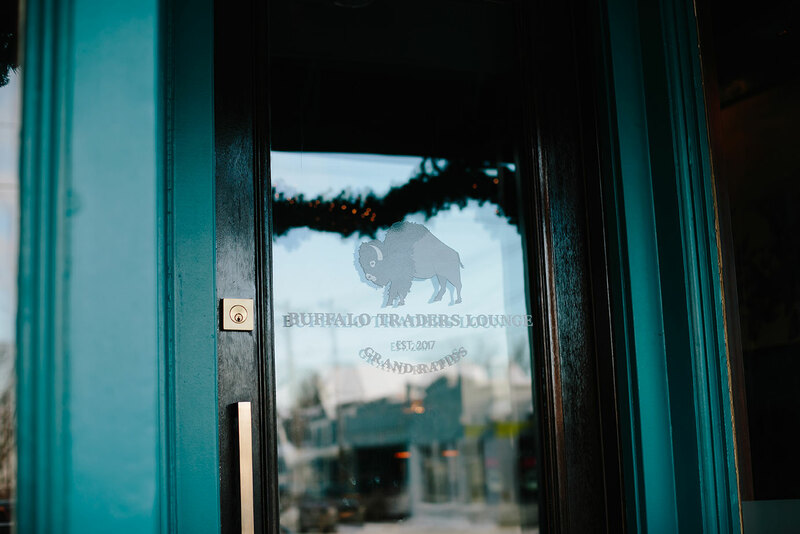 We ended the session at one of Cody and Brenna’s favorite spots: Buffalo Traders Lounge. 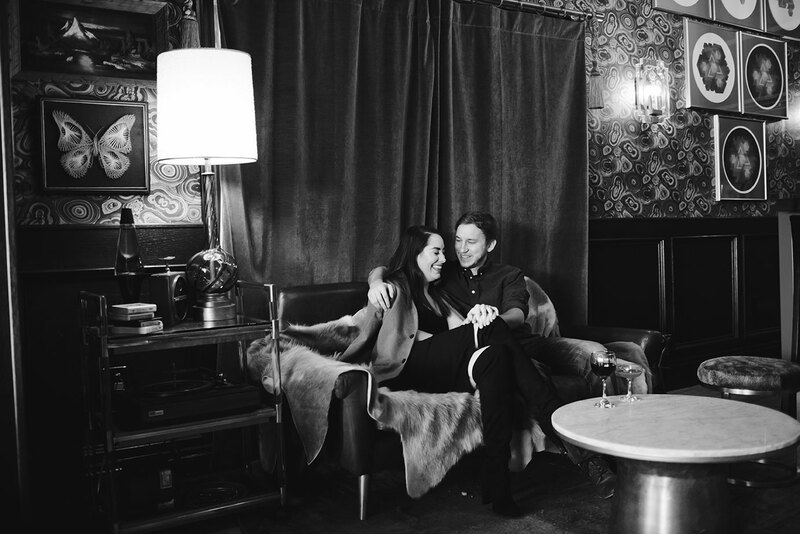 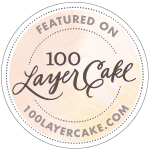 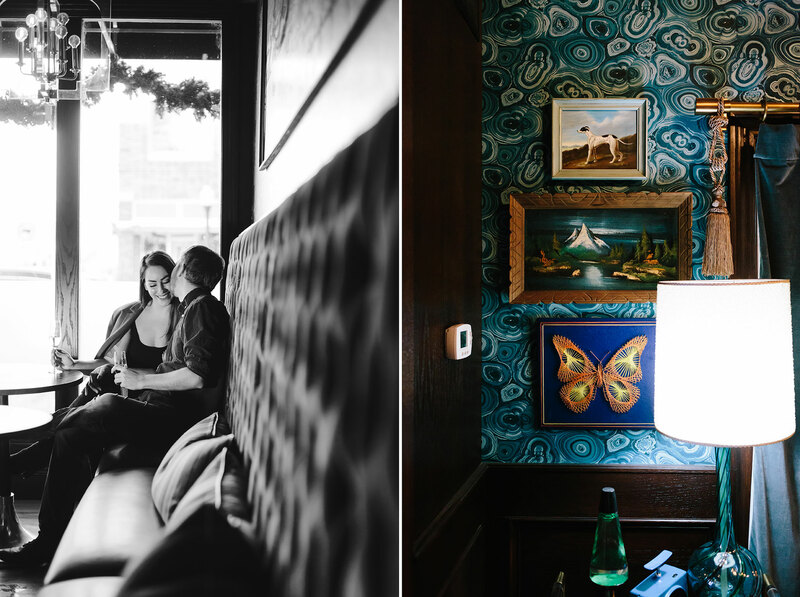 It was warm and swanky and the perfect place to document Cody and Brenna’s love. 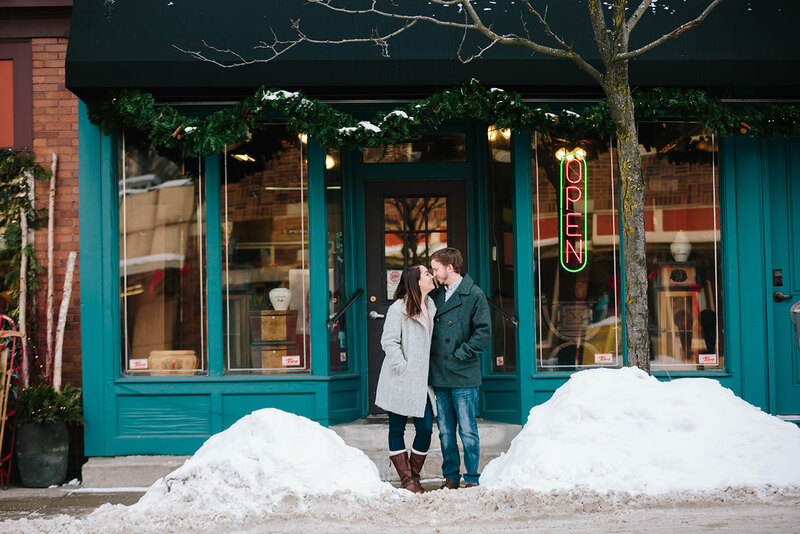 If you haven’t been there yet, I highly suggest it! 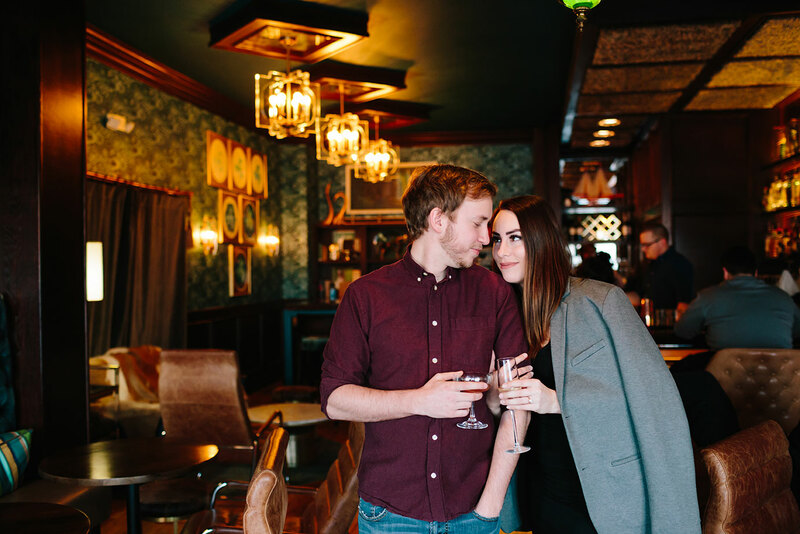 They have incredible cocktails and when you walk inside you instantly feel awesome. 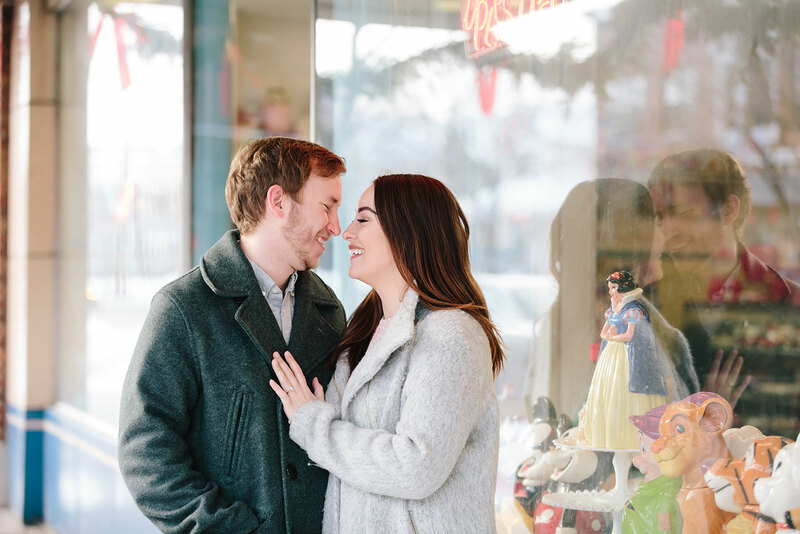 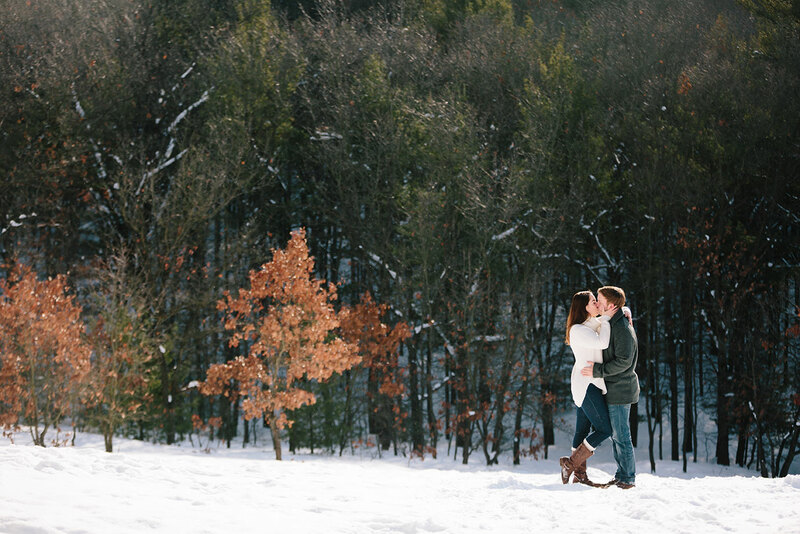 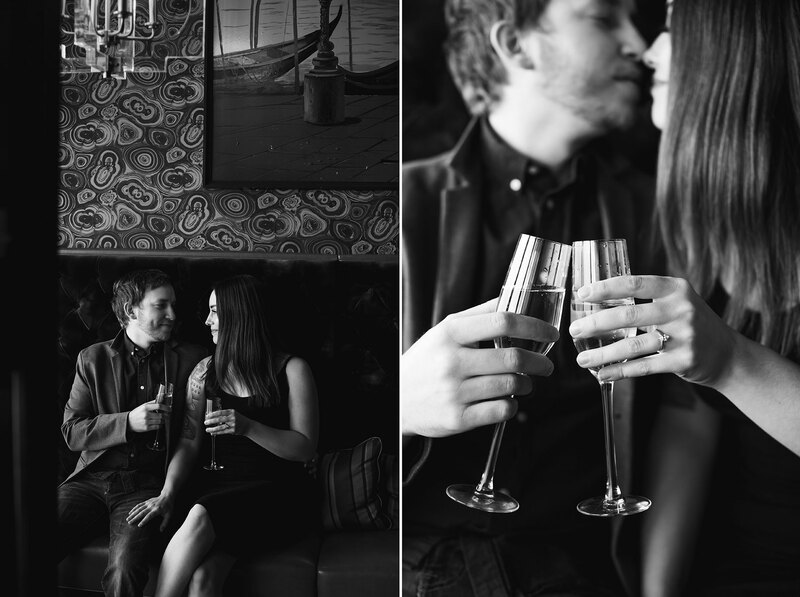 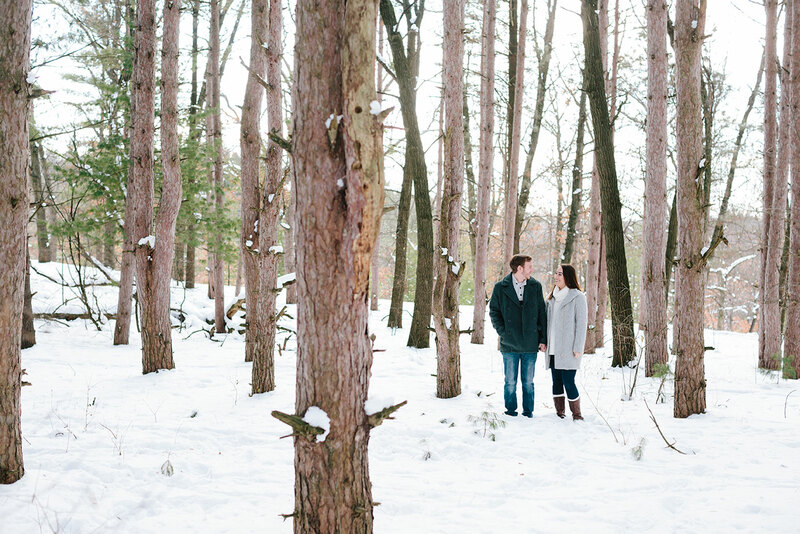 I hope you all enjoy Brenna and Cody’s engagement preview as much as I do!